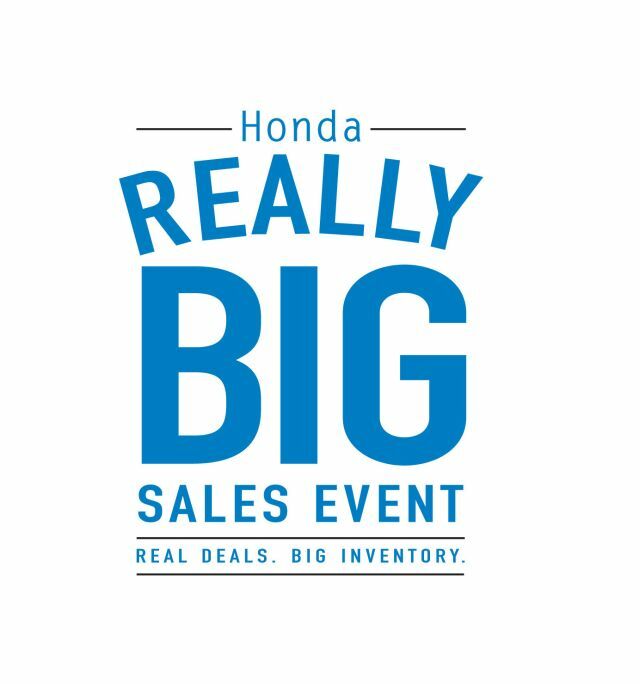 “The Really Big Sales Event” has landed at Detroit Honda Dealerships and with it come low cost lease specials and sales incentives on all Honda models. Historically, Honda has not offered aggressive lease and sales specials. “The Really Big Sales Event” is a game changer. For a limited time during “The Really Big Sales Event”, Honda is offering attractive purchase and lease payments on even the most popular models. For example, customers can lease the 2012 Honda Civic for $239 a month for 35 months with zero due at signing and no payment due the first month. The 2011 Honda Accord Sedan leases for $245 a month for 35 months with zero due at signing and no payment due the first month. Payments will vary, but the special lease program extends to the 2012 CR-V, Odyssey, Crosstour and Pilot, and do not include taxes, titles, and dealer fees. “The Really Big Sales Event” is also offering low finance rates on its most popular models. Buyers can purchase the 2012 Civic Coupe, Civic GX, Civic Si Coupe or Si Sedan, Accord and Crosstour for 0.9% APR for up to 36 months. The 2012 Ridgeline, Pilot and Odyssey can also be purchased for 0.9% APR for up to 36 months. 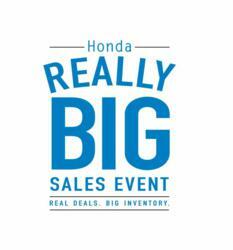 Honda’s special lease and sales incentives are only available for a limited time during “The Really Big Sales Event”. Find your next Honda at your local Honda dealership. Visit ReallyBigSalesEvent.com for more details. Danielle Schwartz, Ritz Marketing, Inc.